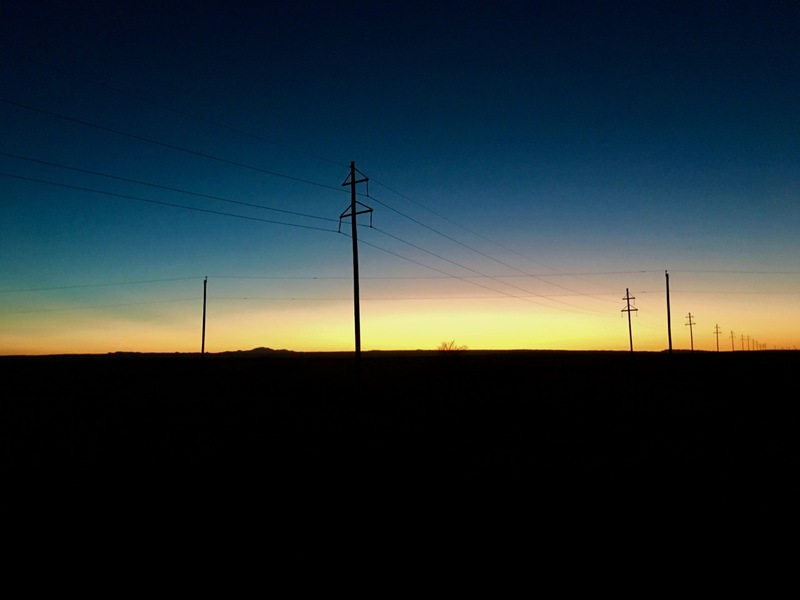 Marfa, Texas is like no other place. 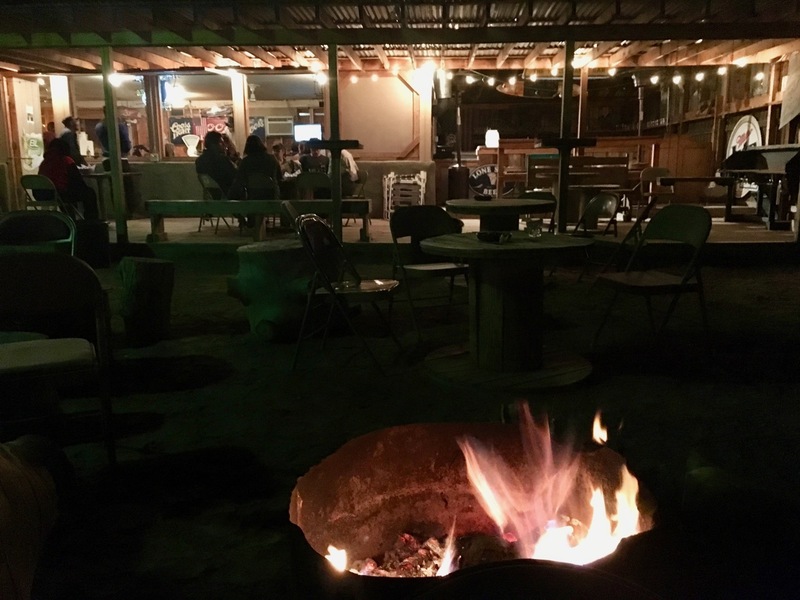 If you go to Marfa, something unusual will happen to you, I swear, because Marfa is New York Art Scene meets Cowboys meets UFOs. For me, it was meeting a real Texas cow boy with a pirate eye at a bar lost in the middle of the desert. 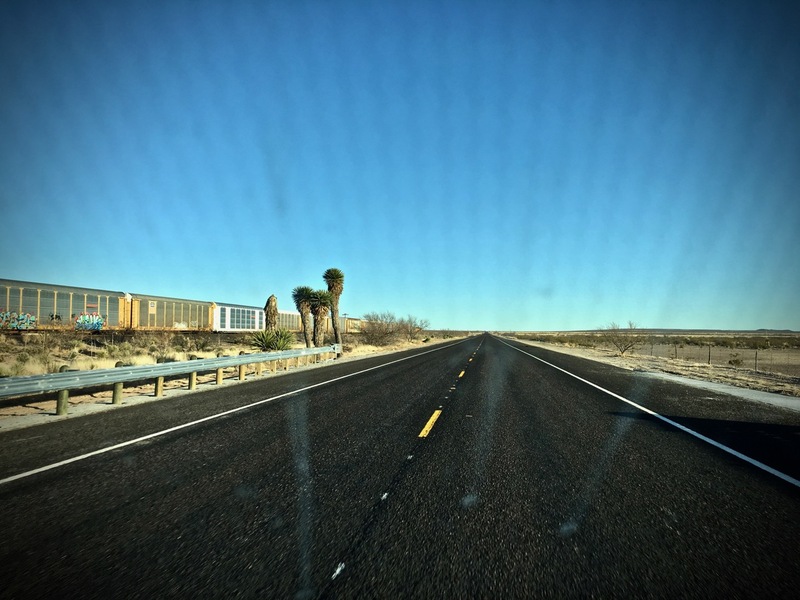 On the road to Marfa, TX coming from New Mexico you will see this. I will credit the artists just because they probably are never credited for what now became “Instagram Art”. 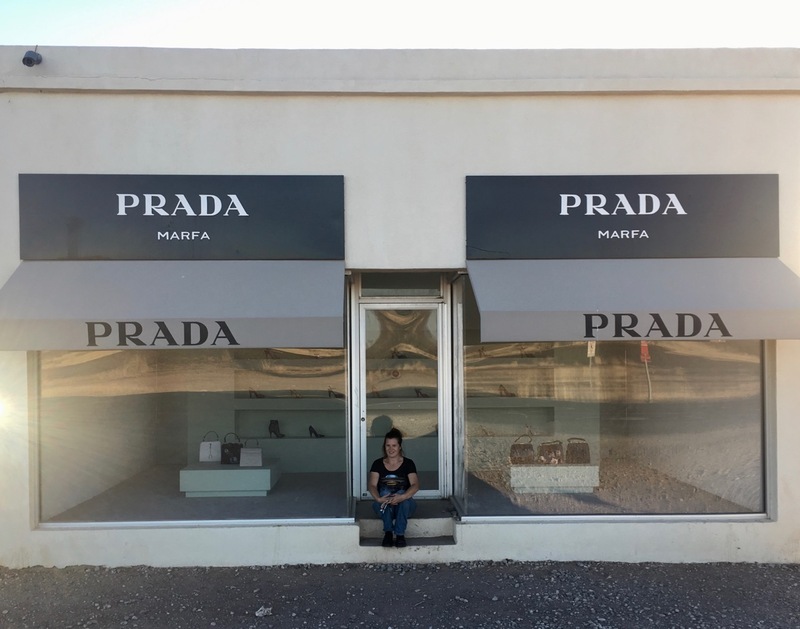 This is Prada Marfa, a work from Elmgreen & Dragset, two Danish artists. This “store” contains 20 shoes (only the left foot) and 6 handbags. Prada (the brand) agreed to this and donated the merchandise. The “store” is purposely unmaintained. 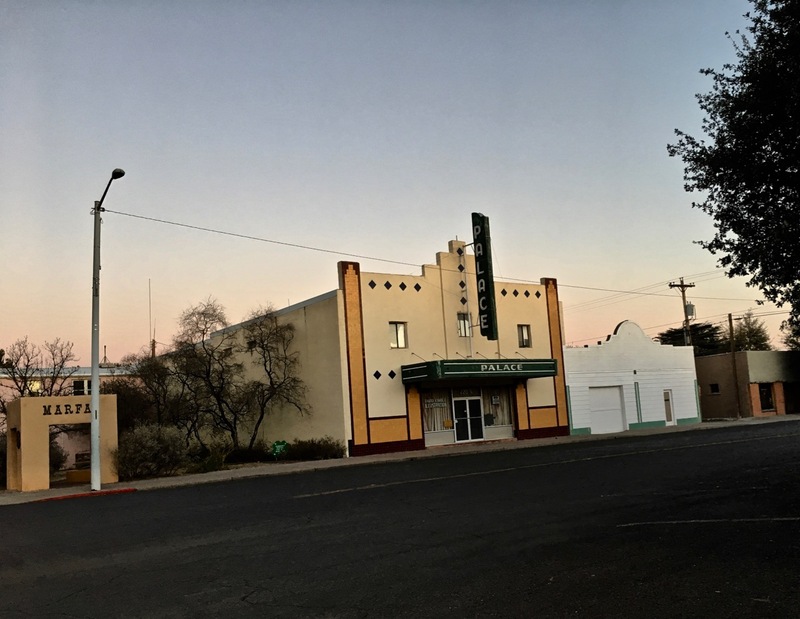 In 50 years, it will be a ruin, and reflect the time when it was built.When it was built in 2005, some locals hated Prada Marfa and stole all the shoes and handbags. Since then, it is equipped with an alarm and the right shoes were replaced with the left shoes. 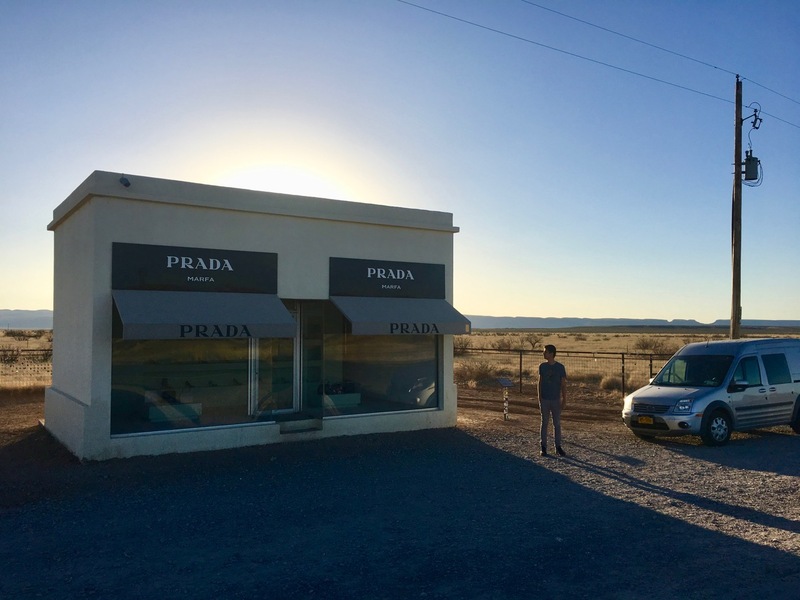 The vision of this Prada store in the middle of the desert is absurd, and for me the artwork is more a contemplation of a world where consumerist culture will eventually have invaded every aspect of our lives. 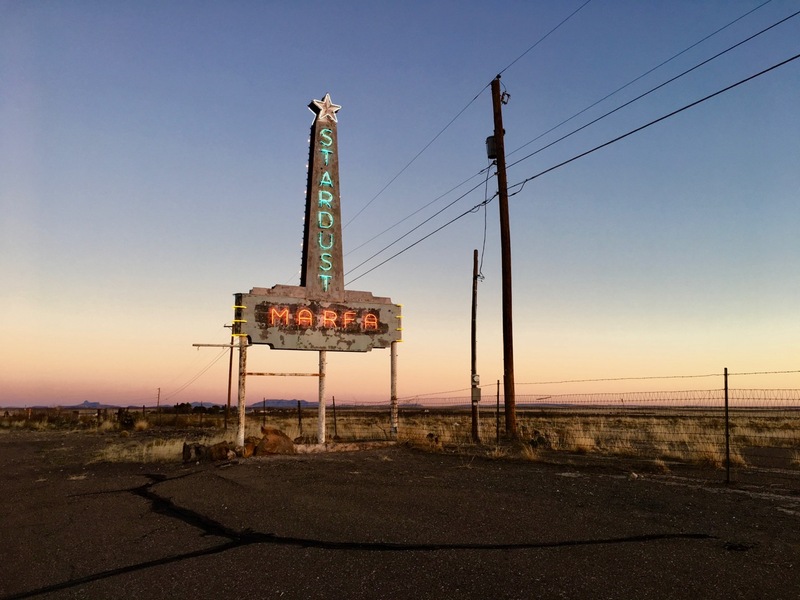 Getting closer to Marfa, you will pass this gorgeous abandoned motel sign. The sign is now guarding an RV park. 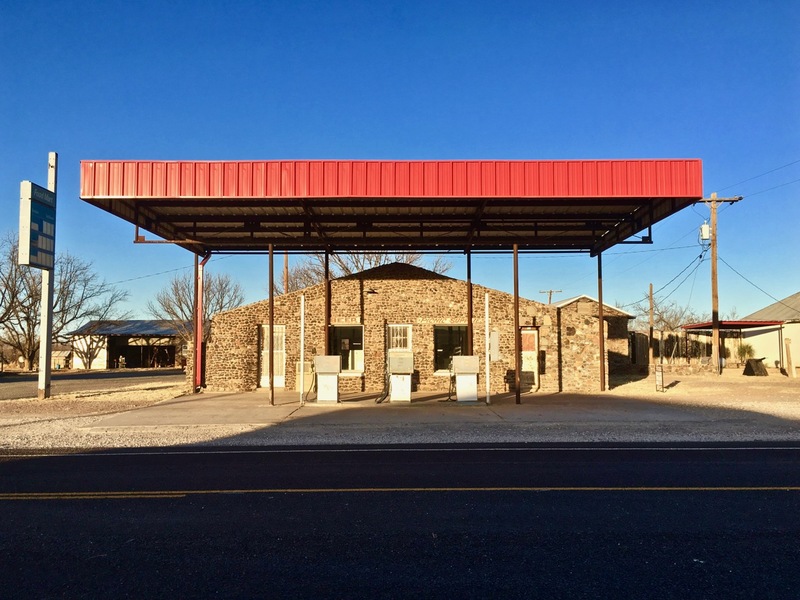 In Marfa, many abandoned buildings strangely look unintentionally “arty”. 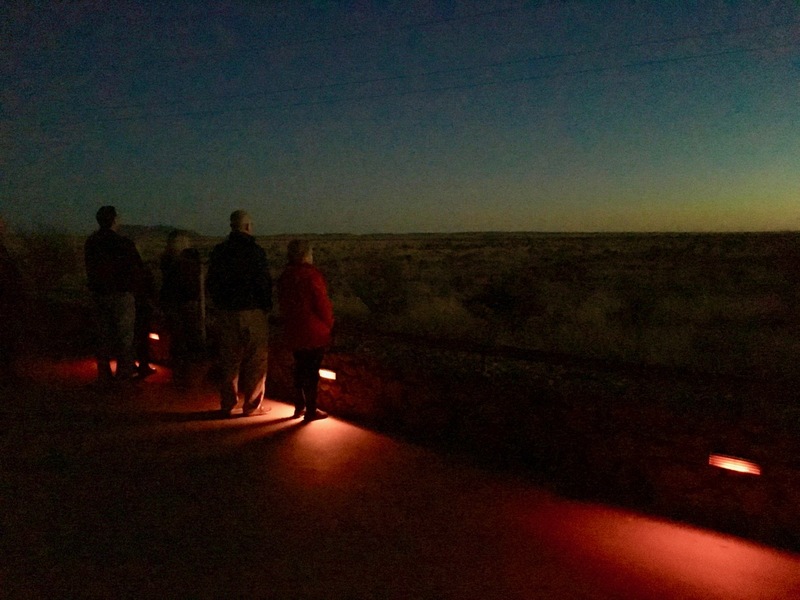 One of the attractions that drags people to Marfa is the Marfa Lights. So basically there’s a belief that UFO land in Marfa every night. People gather at a rest stop a mile outside of town (where we ended up sleeping). At dusk, it’s possible to observe flashing lights in the horizon. Those are just a reflection of cars passing by or actual cars passing by but people believe they’re UFOs. What we found there that was real is the wallet from a Texan student with $300 cash in it. We went to her University in Alpine TX and GAVE IT BACK TO HER with the cash, because we’re classy people. 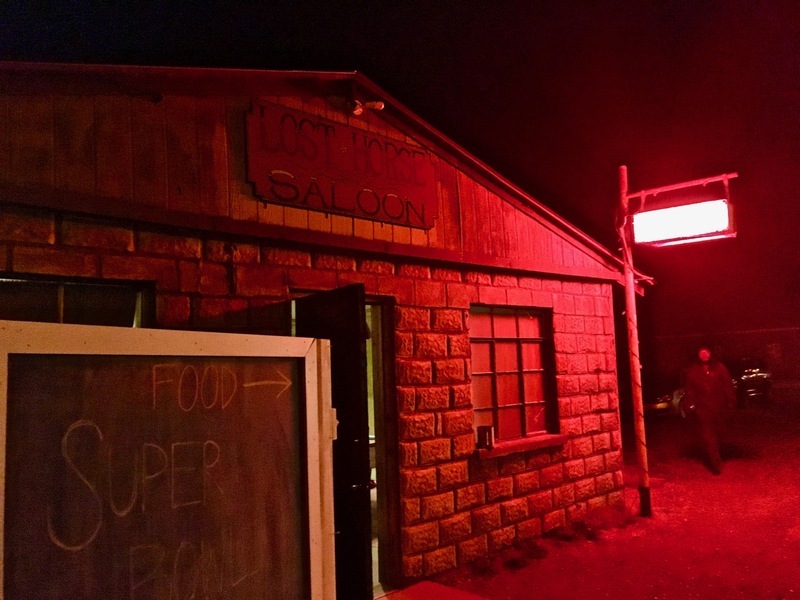 If you haven’t been to the Lost Horse Saloon and ordered a Lone Star, you haven’t been to Marfa. It would be even better if you did, and you had a chance to meet the charismatic owner of the bar, Ty Mitchell. Do not ask for a fancy drink and complain. This place is for those who aren’t picky. When I told Ty my dream was to own a pick up truck, he just told me to go to the car dealer and get a goddamn pick up truck. I also learned about Ray Willie Hubbard that night, which we played a million times while driving after visiting Marfa. Thanks, Ty. 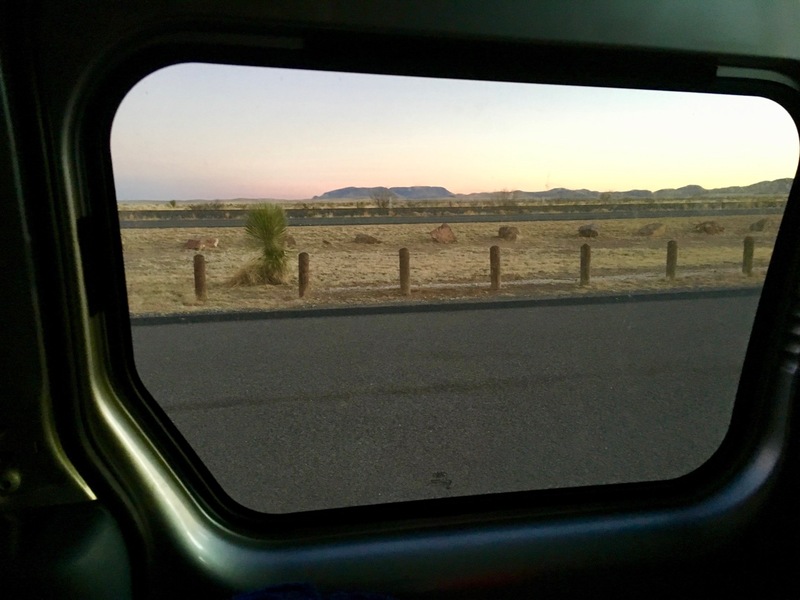 The Marfa lights rest stop outside of town, where it’s legal to sleep. 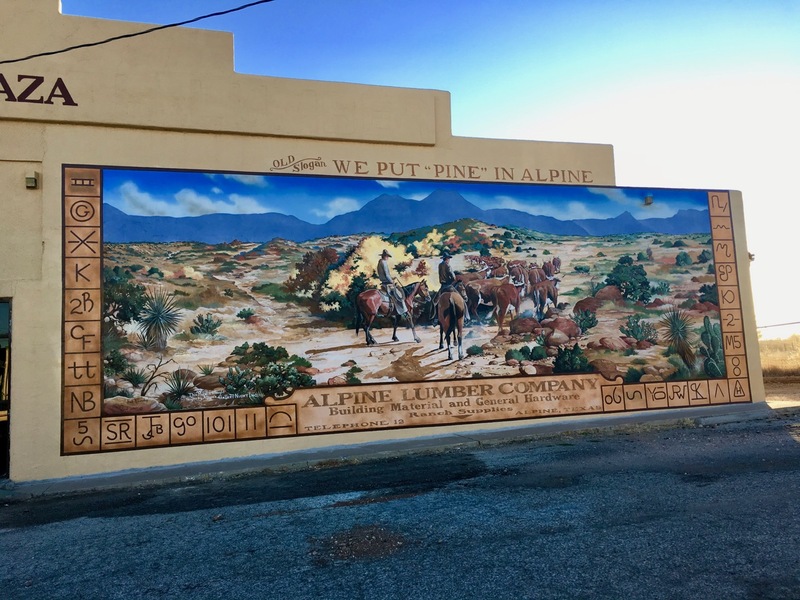 A cool mural in Alpine, TX.